Maildir stores new unread email in subfolders called 'new'. 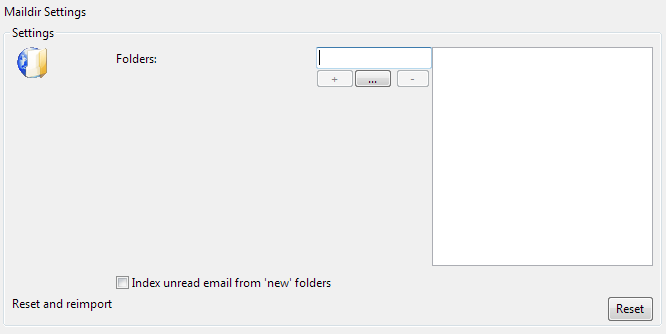 use this option to also index email from thee subfolders. usually on reading it will be moved into the 'cur' folder anyway and therefore indexed. If you have setup a system such that mail accumulates in the new folders and is never 'read' by a client, use this setting to index it regardless. Duplicate email is removed from the index by Message-ID field anyway, but it is more efficient to avoid indexing email twice from the new and cur folders if normal email clients will be used to read the accounts.